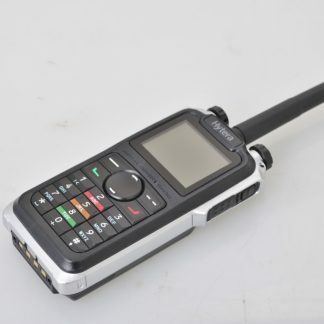 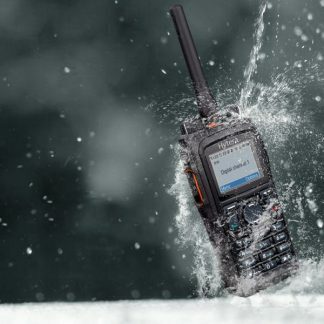 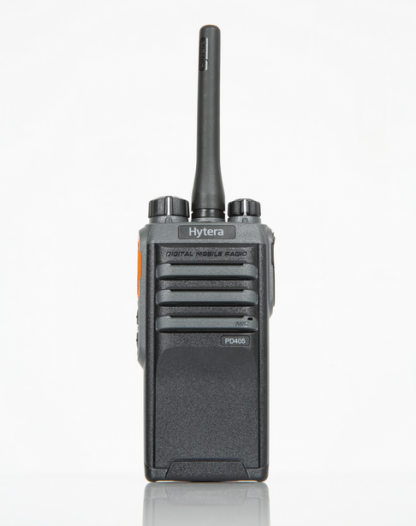 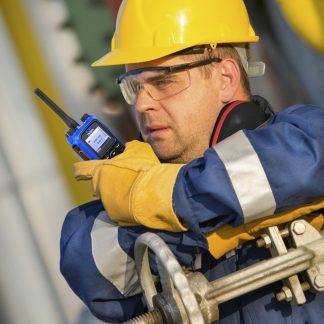 Blooming great radio for the money, are these Hytera PD405 radios. Smart looking; a good weight; look the part. 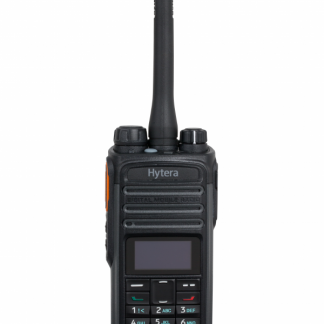 This is the VHF version. 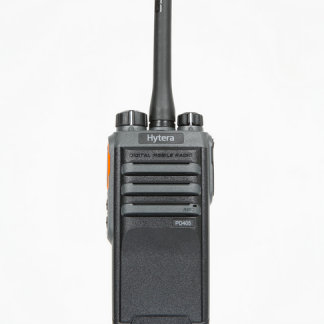 UHF also available by clicking here.